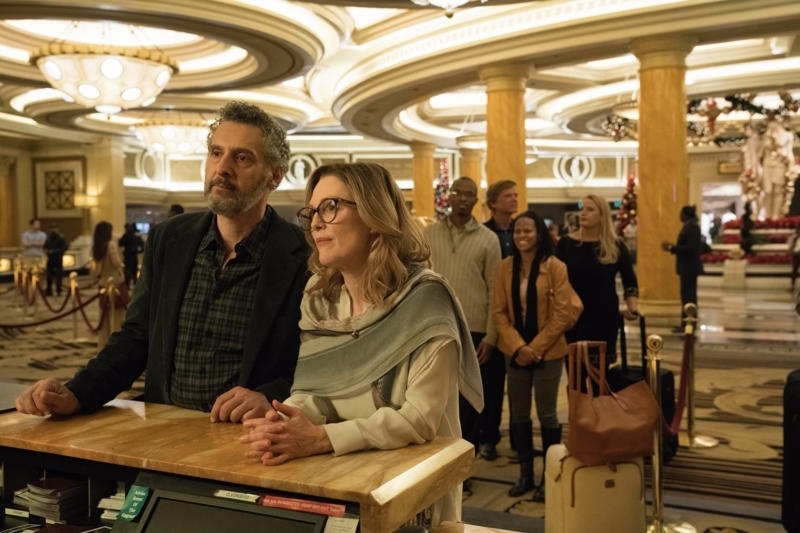 In what is becoming the Year of the Remake, Sebastian Lelio’s Gloria Bell is the third film this year that is a Hollywood remake of a foreign-language hit. The Upside was a mediocre remake of the French comedy, The Intouchables (2011), which was followed by Cold Pursuit, a remake of In Order of Disappearance (2014). And now we have Gloria Bell, a remake of the successful Chilean dramedy, Gloria (2013). Interestingly, both Cold Pursuit and Gloria Bell both brought back the original director to film the remakes, an industry rarity. The title character, Gloria Bell (Julianne Moore), has been divorced 12 years, works at an insurance company and is around the corner from turning 60 years old. She spends her weekends at a local dance club hoping she’ll meet a guy who will ask her out. Nothing clicks until Gloria finally meets a man near her age, Arnold (John Turturro), who is also divorced. While they both have grown-up children, Arnold’s daughters are nuisances. 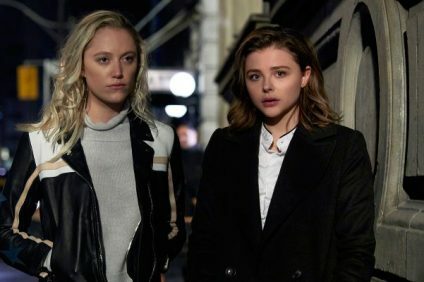 Michael Cera and Cassi Thomson co-star as Gloria’s children. With remakes like this, there will always be the “Why?” question on whether it was really necessary to make the same movie again, this time in English. Are subtitles really that much of a hassle? Moore isn’t exactly better than Paulina García, but she is talented enough to hold our attention for 105 minutes. One update I particularly liked in this new version is the music score by Matthew Herbert, which has a nice mellow vibe. This new Gloria is also more likable than the lead of last year’s Let the Sunshine In, which had a similar theme but a disappointing outcome.